When we last discussed lighting, we left off on the various options available today with advancements in lumen technology. 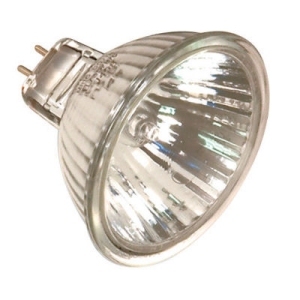 Gone are the days when you could go to the hardware store and just pick out a 60 watt bulb. Today, it behooves you to familiarize yourself with some of the terminology of lighting. Additionally, if you are requesting help in selecting types of bulbs, you might be prepared to discuss the type of application you need the lighting for such as task, ambient or mood lighting. There won’t be a test on this information but let me give you a little terminology lesson. Color temperature: this describes how a lamp appears when it is lit. We measure color temperature in kelvin (K) which is a scale that starts at zero and go upwards of 60,000 K. To give you some perspective, a warm, yellowish “white” (your typical incandescent bulb) is around 2800 K whereas daylight “white” (a fluorescent light) is around 5000 K. Now, a bluish, daylight “white” will be around 8000 K and a brilliant blue will be 60000 K. So you see there is quite a variance in color temperature. For most people in their homes or offices and depending on the application, a temperature of anything between 2700-5000 K is just right. Lumens: that has to do with the actual brightness of the bulb. If the lumen value is higher, then the bulb will be brighter and provide more light. Wattage: this is not a measure of the light rather a measure of the power that is consumed. So with an electric light source, the wattage defines how much electricity the lamp uses during the operation of it. Therefore, for a lightbulb to be most efficient, it must produce the greatest number of lumens per watt of energy. At the end of the day, unless you want to give more money to your energy provider, alternative bulbs are the ticket to annual savings on your electric bill, not to mention the good it does for our collective energy grid. We know that lighting impacts the way we feel and the mood it creates within a space. So depending upon how you use a space will determine the kind of lighting you’ll need. If you are curled up in a chair reading a book, you’ll need a task light that is different from that which you’ll want in front of your bathroom mirror or when you’re cooking food. Let’s take a look at an incandescent bulb next to a halogen bulb below. I’ll try to go easy on the science lesson! 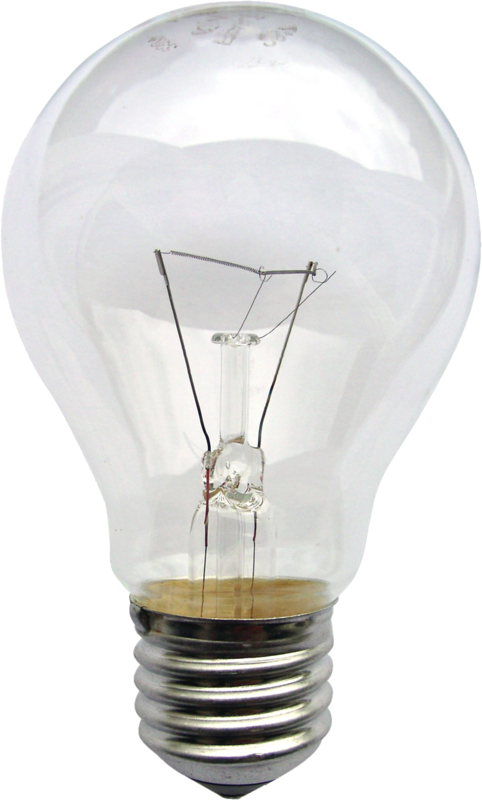 When standard argon-filled bulbs (incandescent) glow, there are trace amounts of tungsten that evaporate from the filament and are deposited as “soot” on the inner shell of the bulb. This burned-off tungsten has two drawbacks: the “soot” gradually reduces light output, and it slowly weakens the filament until it becomes thin and breaks and the bulb burns out. We know that it is the most affordable all-purpose bulb around. We have enjoyed its utility as good general lighting in bedrooms and other living spaces where we want soft light and for fixtures with bulbs that are in the line of sight. Now, when high-tech halogen-filled bulbs glow, small amounts of tungsten also burn off the filament, but instead of being deposited on the bulb shell, they combine with argon, which re-deposits the tungsten back onto the filament. The advantages are that the globe isn’t darkened by soot and the filament lasts longer since it’s continuously being rebuilt. The best utility of halogen lighting is in track and recessed light fixtures in which you want to focus or concentrate light on a particular area or object. It is also terrific for desktop, reading or other work-area lights that require bright, focused light. It is also great in fixtures that are tough to reach where you would want long-lasting bulbs or in banks of light where you want all the bulbs (new or old) to glow at the same intensity. Next time, we’ll discuss LED and CFL light bulb options. I’d love to hear from you on your lighting questions so feel free to leave me a note. If you’d like to receive my blog automatically, please subscribe and it will arrive to your inbox each and every time we have something interesting to share with you.